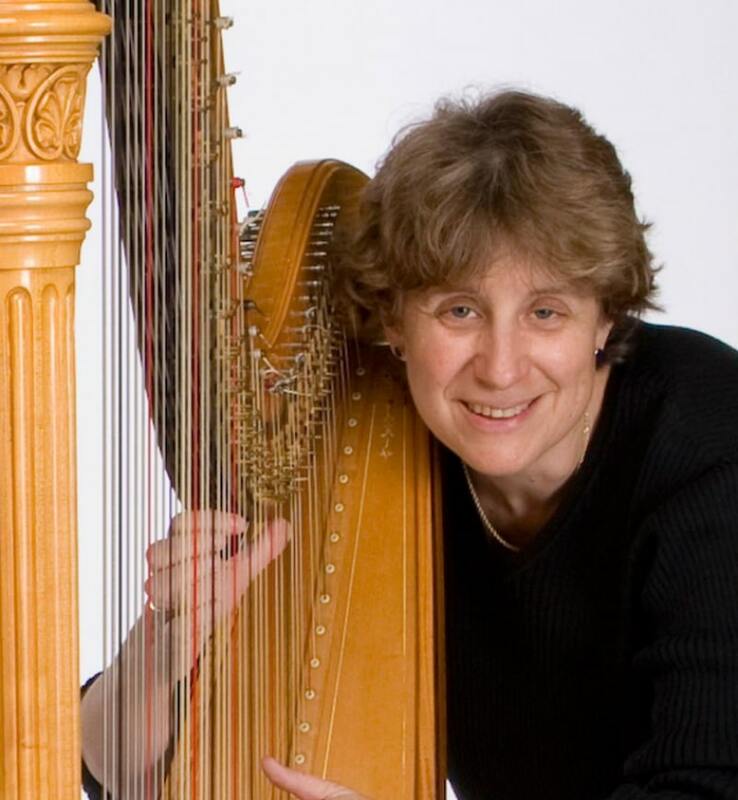 JoAnn Turovsky is principal harp with the Los Angeles Chamber Orchestra, LA Opera and Los Angeles Master Chorale. JoAnn is also the professor of harp at USC’s Thornton School of Music, The Colburn School Conservatory of Music and The Colburn School of Performing Arts. Summer finds her on the faculty of the Music Academy of the West in Santa Barbara. JoAnn has won numerous awards for both her solo and chamber repertoire interpretations. 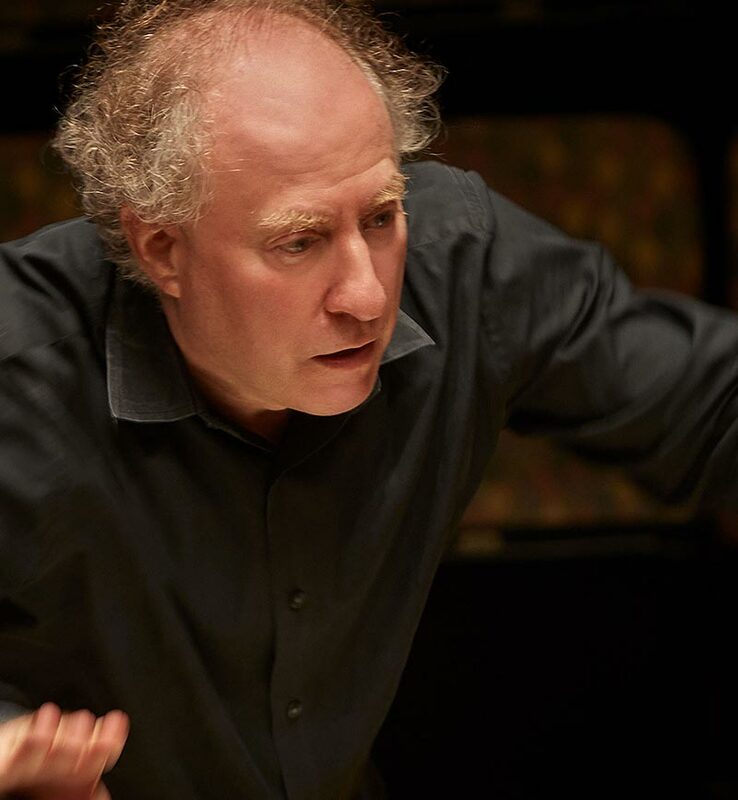 These include first prize in the American Harp Society National Competition Young Professional Division, first prize in the Coleman Chamber Ensemble Competition and a prize at the 5th International Harp Competition in Jerusalem, Israel. She is recently the recipient of a Lifetime Achievement Award from the American Harp Society and Artist/Teacher of the year from American String Teachers Association California. She serves as chairman of the American Harp Society National Competition. 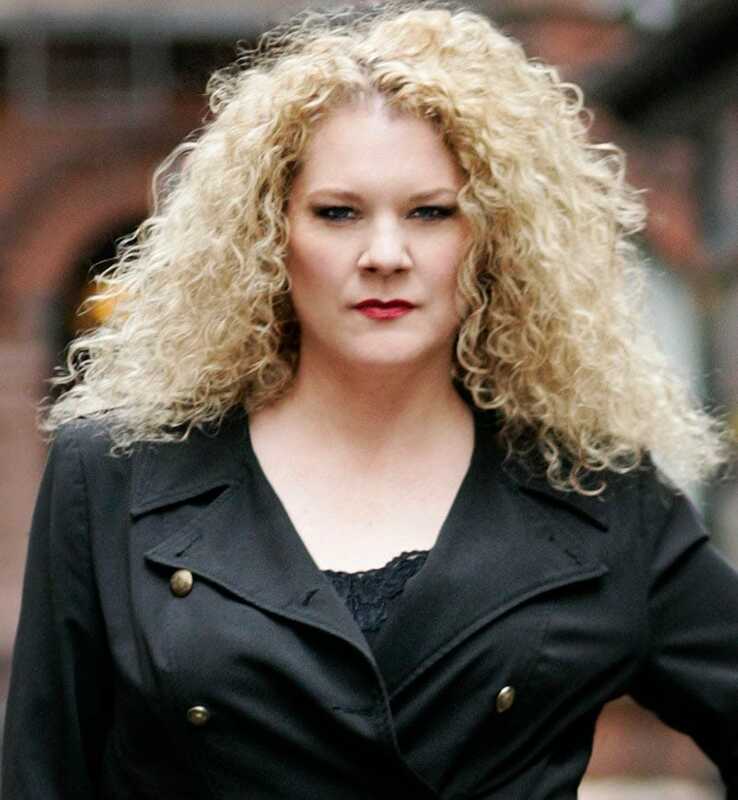 JoAnn appears frequently as soloist with musical organizations and is busy in the motion picture industry. Notably, she was a featured soloist on the soundtrack for Angela’s Ashes by John Williams. You can also hear JoAnn on the motion picture soundtracks for Star Wars, Frozen, Avatar, Toy Story, Tinker Bell, Cars, Fast and Furious, Moana and the TV shows Da Vinci’s Demons and Marvel Agents of Shield. Her spare time is happily devoted to chasing after her dog Reggie and desperately trying to curry the favor of her five cats. JoAnn joined LACO in 1989.